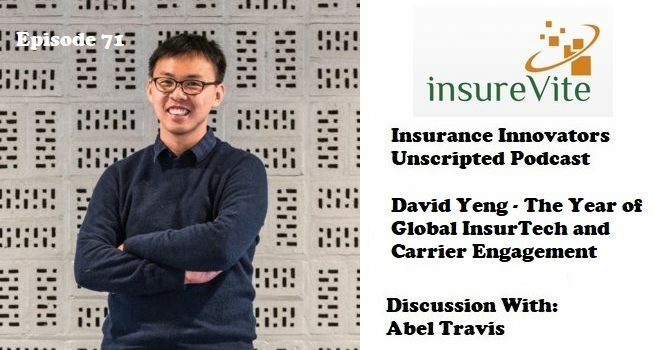 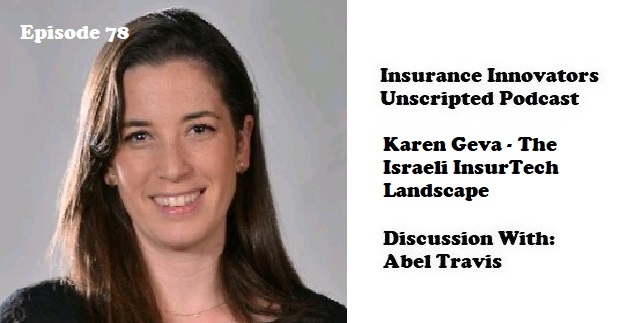 Check out the latest episode of the Insurance Innovators Unscripted Podcast, where I speak with Karen Geva, an experienced InsurTech and Fintech executive working to transform and Innovate Insurance. 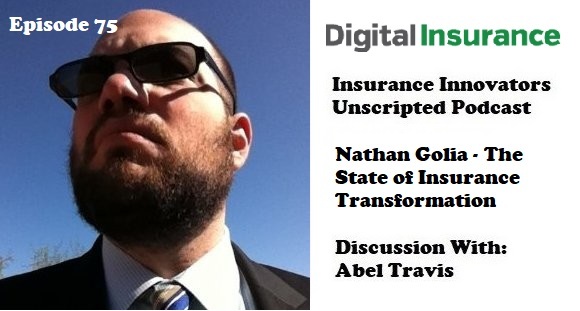 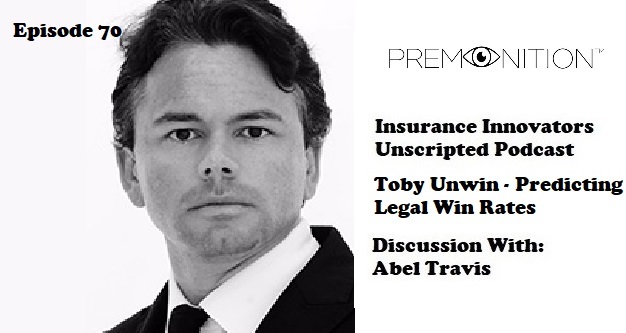 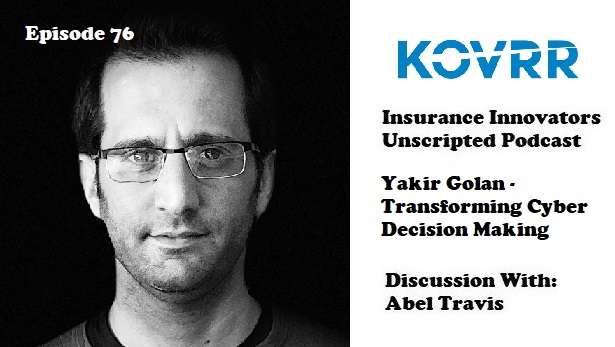 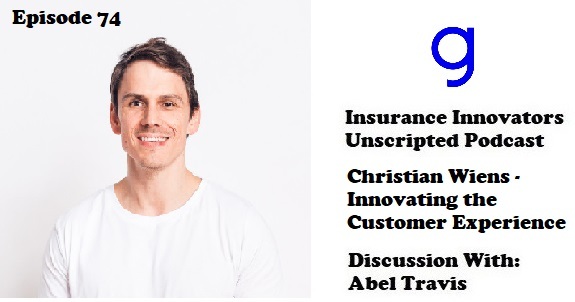 Check out the latest episode of the Insurance Innovators Unscripted Podcast, where I speak with Yakir Golan, Chief Executive Officer of Kovrr, an Israeli InsurTech innovating Cyber #Insurance through helping carriers understand, quantify and manage cyber risk. 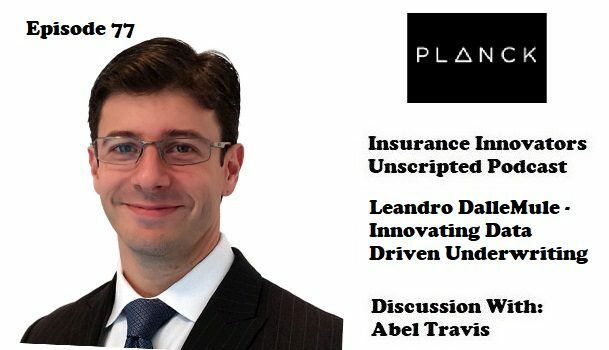 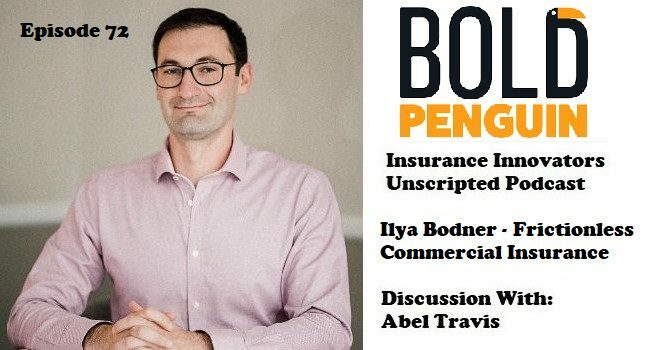 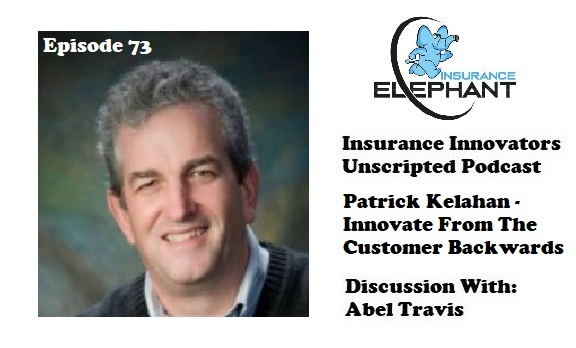 Check out the latest episode of the Insurance Innovators Unscripted Podcast, where I speak with Ilya Bodner, Chief Executive Officer of Bold Penguin, an InsurTech that help businesses, agents, and carriers streamline the commercial insurance experience.